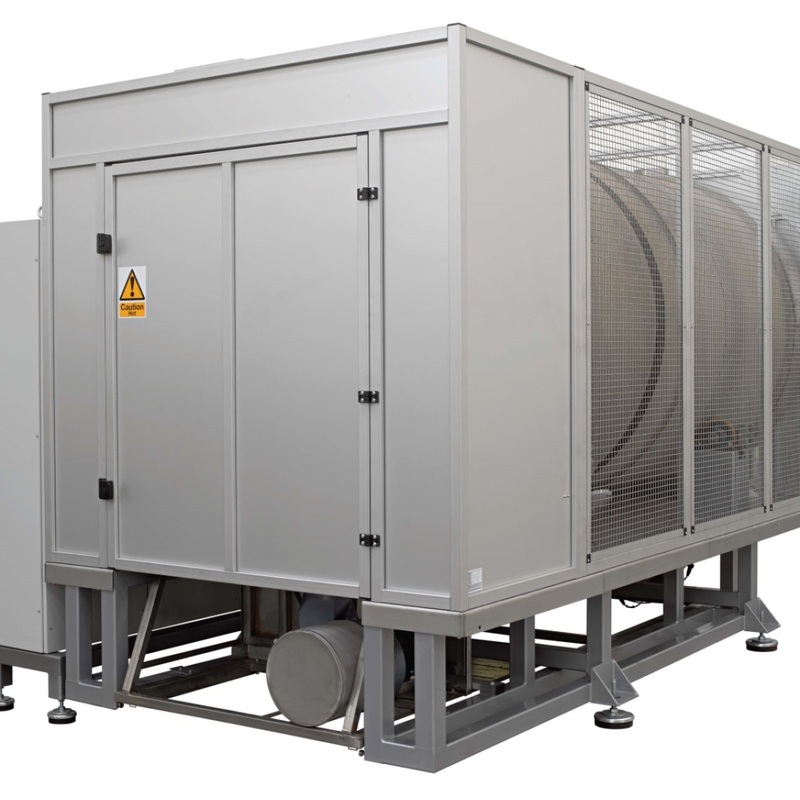 The infrared heaters of the ITD (Infrared Tumble Dryers) series represent the most advanced solution for the crystallization and rapid drying of PET and recycled R-PET. 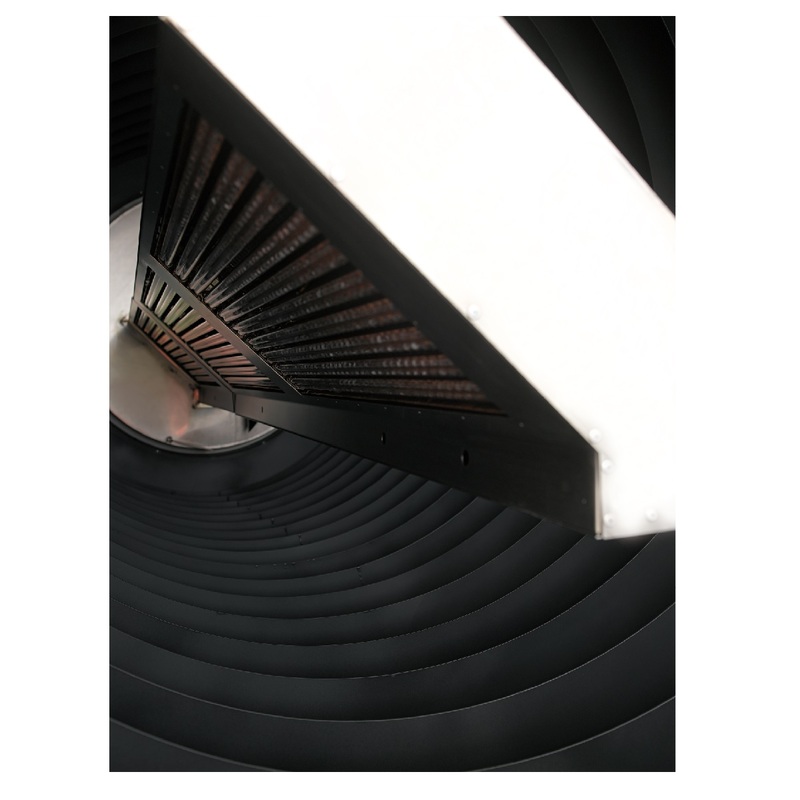 The infrared heaters of the ITD series consist of a rotating drum which, equipped with a feed system, mixes the material and exposes it simultaneously to the heating action of the infrared radiations. The temperature is controlled directly on the material and the radiation intensity is automatically modulated according to the final temperature to be reached. 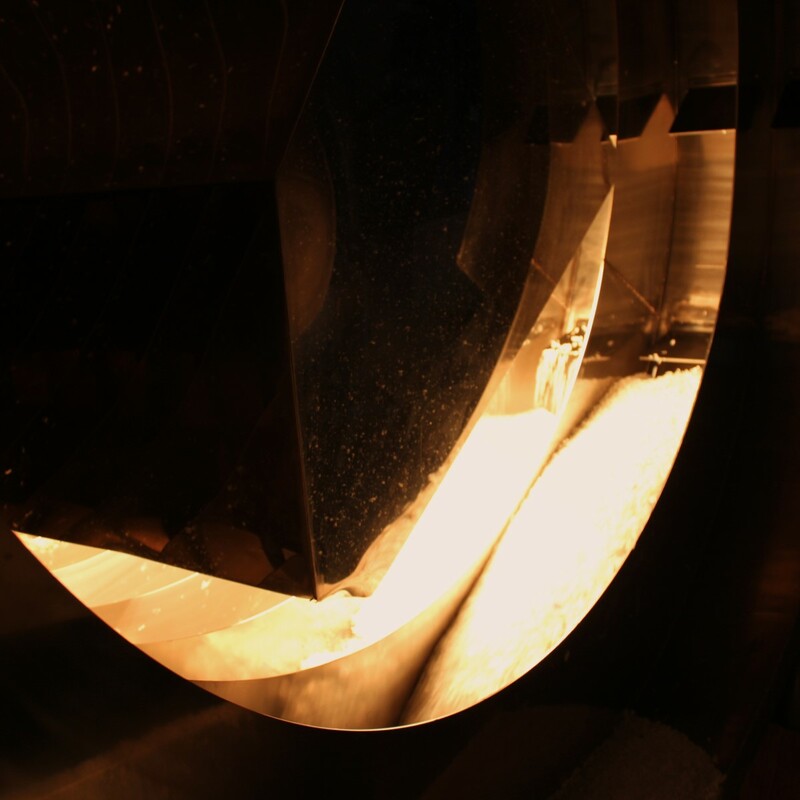 The infrared heaters of the ITD series are able to crystallize and dry the PET with very reduced times, typically between 15 and 35 minutes depending on the final temperature to be reached and the initial humidity level of the material. 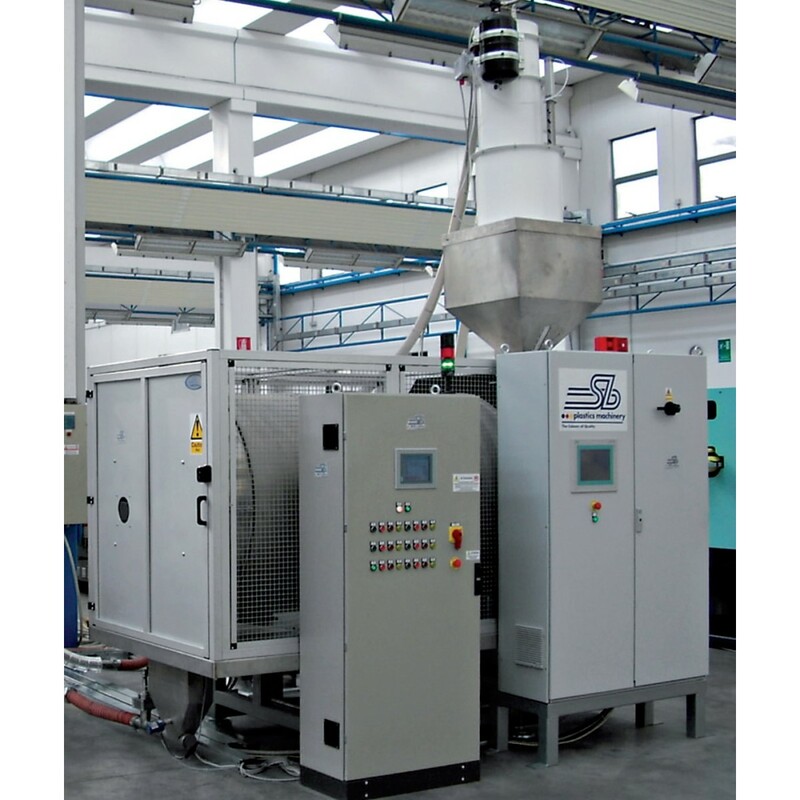 They find application in all those transformation processes where a preliminary conditioning of plastic materials is required, in order to control the decisive production parameters and, at the same time, reduce the energy requirements of the transforming machines (injection moulding machines, extruders or blow molders). All parts in contact with the raw material are made of AISI 304 stainless steel. The irradiation organs are controlled by thyristors that allow to vary not only the intensity of the emitted radiation, but also to vary the spectrum according to the material being treated.